Thursday was a big day. A massive iceberg 10 times the size of Lake Taupo broke off the Larsen C iceshelf in Antarctica, the worst snowstorm in years hit both islands disrupting power and road networks, and the Government announced policies to fast track coal mines and extend logging of conservation forests. Yes, you read that right. Coal mines. Native forest logging. Our natural environment is in crisis. Climate change is bringing about chaos for nature and for people. 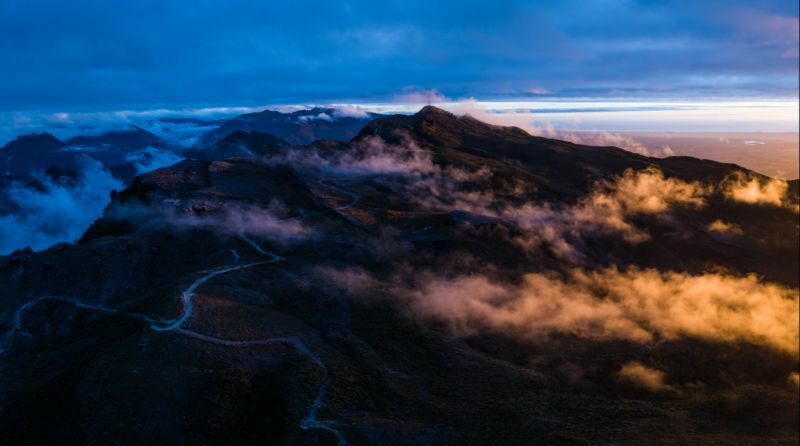 Regions like the West Coast need a bold vision to help them move away from unsustainable resource extraction and towards innovative economic development opportunities that don’t damage the environment and the climate. And to their credit, the Government and the West Coast together have some up with some good ideas. Improving digital infrastructure. Developing a Maori tourism strategy. Investigating horticulture opportunities in the Karamea region. Expanding the cycle trail network, including the fabulous sounding Kawatiri Coastal Trail from Charleston to Westport. But these ideas are overwhelmed by the resounding commitment to doing things the old way – digging up coal under conservation land, harvesting native trees from conservation forests and building roads through National Parks. The creation of a ‘single window’ regulatory process for all mining approvals and consents. 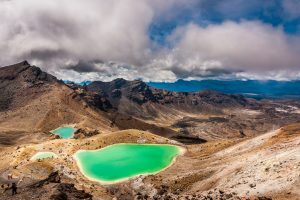 This would see mining companies submit all necessary applications together to be considered in a ‘coordinated’ fashion by the various agencies – including DOC, regional and district councils, MBIE, and WorkSafe. This might sound reasonable, but lately we’ve seen multiple instances of DOC being hobbled in its advocacy role, particularly when it comes to West Coast coal mining. This goes back to Cyclone Ita in 2014, when significant areas of conservation forest on the West Coast were blown over. The Government passed the West Coast Windblown Timber (Conservation Lands) Act, which enabled logging of windblown native forest trees for five years. The opportunities in those forests have ended more quickly than expected, so now the Government plans to permanently extend the ability to harvest windblown trees on conservation land. What’s more, our fears from 2014 are now realised – the Cyclone Ita logging has set a precedent that will now enable ongoing access to our precious native forests – something which Forest & Bird and many other NGOs and individuals fought so hard to end. Disposal of conservation land with ‘low and limited conservation value’. Where land genuinely has no conservation value we have no problem with this. But some of the Coast’s lowland forests, although modified, are nationally rare and have very high conservation values. We’ll be watching this one closely. 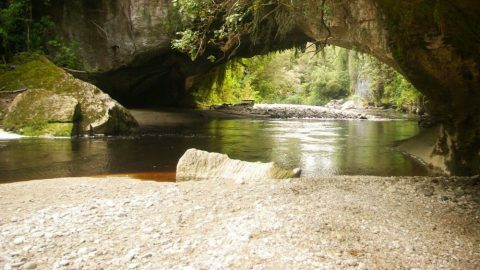 Building of a business case for the Oparara Arches experience, a ‘theme park’ project we have real concerns about due to the potential impacts on a very sensitive landscape and rare species such as the short tailed bat, whio and cave spider. The membership of the Economic Strategy Group, tasked with taking the plan forward, speaks volumes – it is lacking in diversity, youth, conservation interests and the perspective of tourism operators who rely on the natural environment. Overall, this is a missed opportunity to genuinely diversify the West Coast economy, safeguard the unique natural environment, and protect local communities from the boom & bust cycle of coal mining and other extractive industries. Caitlin Carew has contributed 1 entries to our website, so far. View entries by Caitlin Carew.